Fair warning: next time Microsoft rolls out one of its big semi-annual Windows 10 updates, you’ll probably lose a big chunk of storage. In a blog post, Microsoft announced that “with the next major update,” Windows will set aside about 7GB of disk space for updates, apps, temporary files, and system caches. Though that may be annoying for those of us on limited drive space, the logic seems pretty sound. 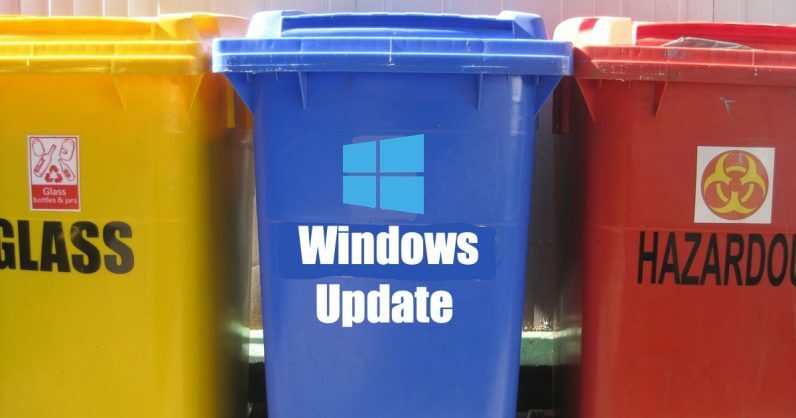 By Windows reserving space beforehand, you can avoid having to clear up space for updates later – something I expect is a big reason some people don’t install updates in the first place. It should also help avoid painful situations like when the October 2018 update caused user’s files to go missing. Microsoft also notes that the amount of reserved space might change in the future and will vary depending on the features you’ve enabled or languages you have installed. While some users will find the change frustrating – some PCs only have 128GB or even 64GB drives – it’s important to note that some of the reserved space will go towards files that otherwise are already taking up disk space. So it’s not all a loss, and for most people it’s probably worth it for the increased stability – although I would’ve preferred the option to opt out. The feature will begin to roll out to Windows Insiders running Build 18298 or newer and will arrive for everyone else with the next major Windows Update. For more on the changes, head on over to Microsoft‘s post at the source link below.